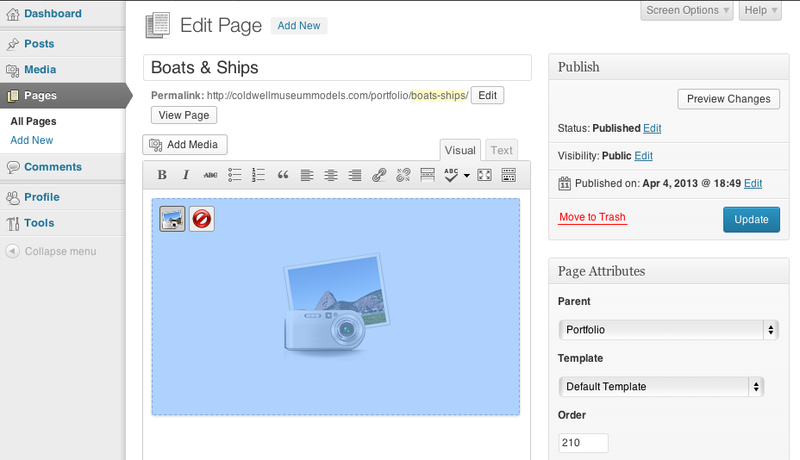 2) Under the page, in this case “Boats & Ships”, that hosts your gallery. Select “Edit”. 3) Select the gallery and click the “Edit Gallery” box in the top right corner. 4) Click on “Caption this image” Repeat this for what ever images you would like to caption. Once you are happy with your captions click “Update Gallery” in the bottom right hand corner. 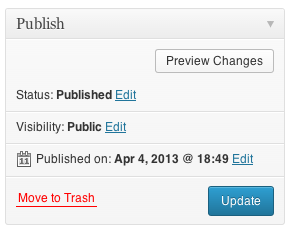 5) Click on “Update” to save the changes to the page. Next Post: Why do I need to verify my Google My Business listing?